For all our news, click here. Panoz, a truly American marque, motors into its fourth decade dedicated to exclusive sports car craftsmanship. Sleek, elegant luxurious automotive art, Panoz cars take on a European style with an American attitude. Proven engineering, “dream car” customization and personal customer relationships; these are the Panoz hallmarks. 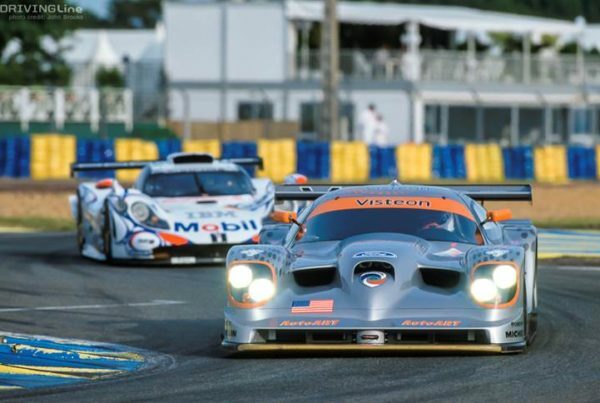 Panoz prides itself on providing bespoke, luxury, American sports cars. Each car is expertly handcrafted for complete customer satisfaction. 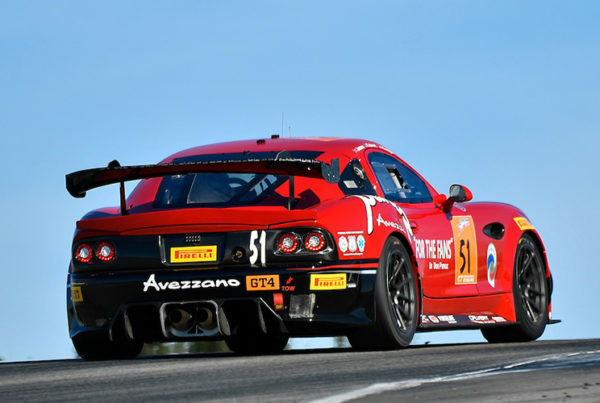 Led by Tom Milner in 2017, the team with driver Ian James compete the #50 Panoz Avezzano in the Pirelli World Challenge’s GTS class. We want you to be happy with and enjoy your Panoz. Should you need advice or want to enquire about parts and services, find out more here. Recently featured on North America’s largest monthly car show, Caffeine & Octane’s new TV Series, the 2017 Panoz Avezzano is test driven by Bryan Fuller of FullerMoto. See below for the full episode and check out Caffeine & Octane’s website for more info on the series and car show.